Professional Staging Just Completed, Come See what's possible! NEW PRICE! 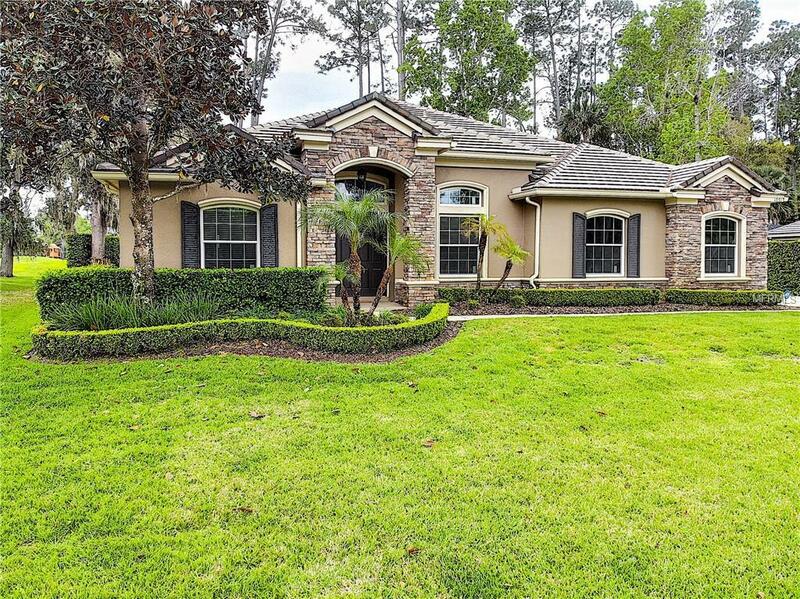 Welcome to the Good Life in Magnolia Plantation Lake Mary! 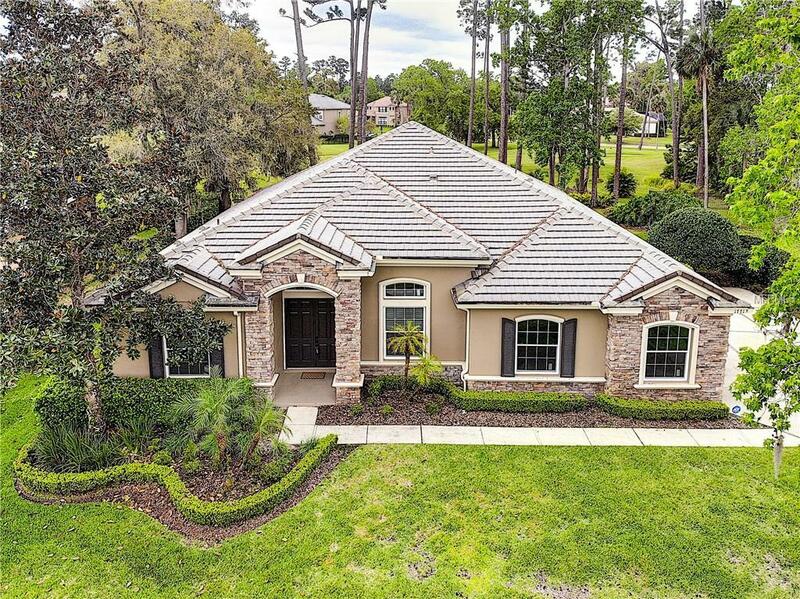 Energy Efficient and High End Renovations were recently completed in this Ideal Single Story 5 Bedroom/3 Bath Screened Pool Home in Sought After Guard Gated Magnolia Plantation. Approximately $58,000 of improvements in the last 5 months are ready for a new owner to enjoy. NEW PGT WINGUARD WINDOWS & SLIDING DOORS, NEW SOLAR POOL HEATER, NEW ALL HOUSE ADT ALARM SYSTEM, NEW INSULATED GARAGE DOORS, NEW GUTTERS WITH LEAF GUARD. UPGRADED ELECTRICAL, NEW LANAI SKYLITE. Beautiful Open View no rear neighbors from Screened Lanai area Pool is solar heated with great entertaining space. Split Bedroom Plan offers 5 Bedrooms so plenty of room for home office or craft room. 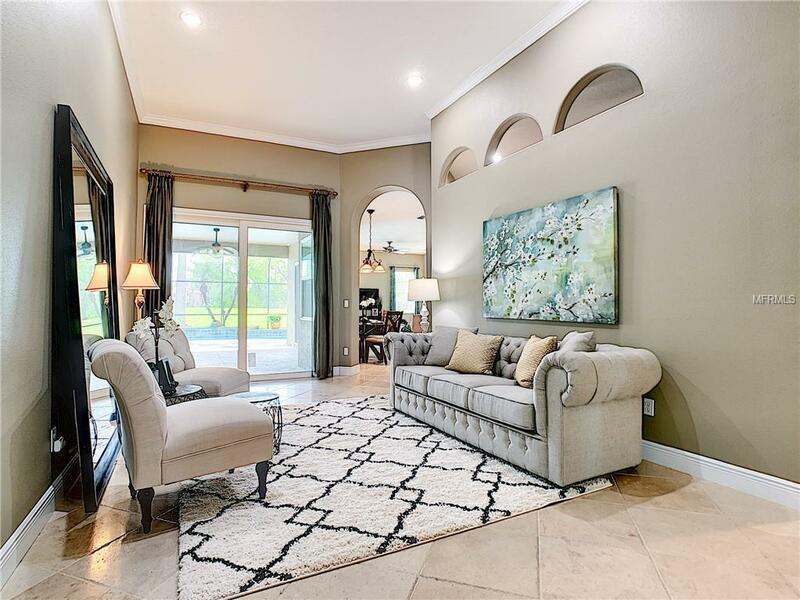 Master Bedroom is huge with two walk in closets and sitting area looking out to the pool/lanai. Master Bath offers double sinks, soaking tub and shower and adjoins 5th Bedroom/Office up front. Large 3 Car Side Entry Garage with New Epoxy Floor Finish. Centrally located Kitchen with Center Island has nearly new appliances with walk in Pantry. Laundry Room of Kitchen has a sink and New Washer and Dryer. Enjoy Tennis Courts or Walking with Nature at your fingertips! This property may be under audio and visual surveillance. Additional Lease Restrictions Buyer is Responsible For Verifying Lease Restrictions (If Any) With Hoa. 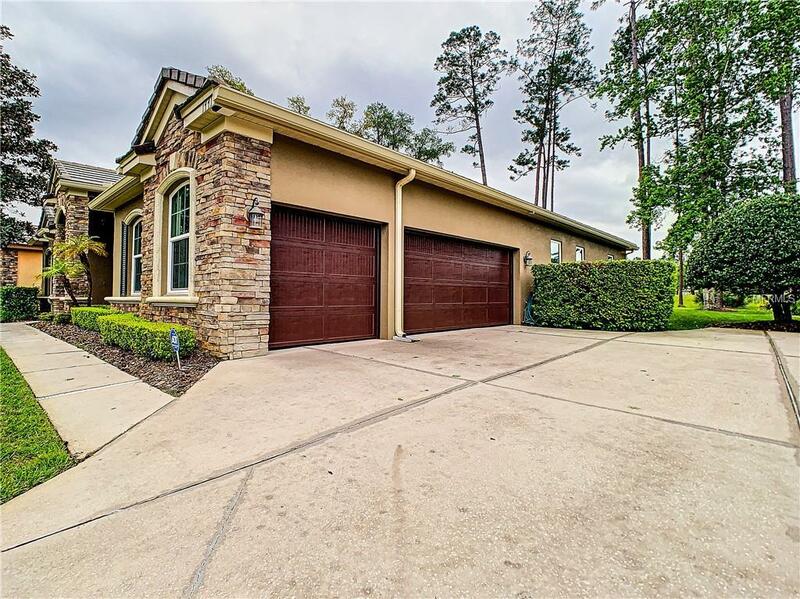 Pet Restrictions Buyer is Responsible For Verifying Pet Restrictions (If Any) With Hoa.